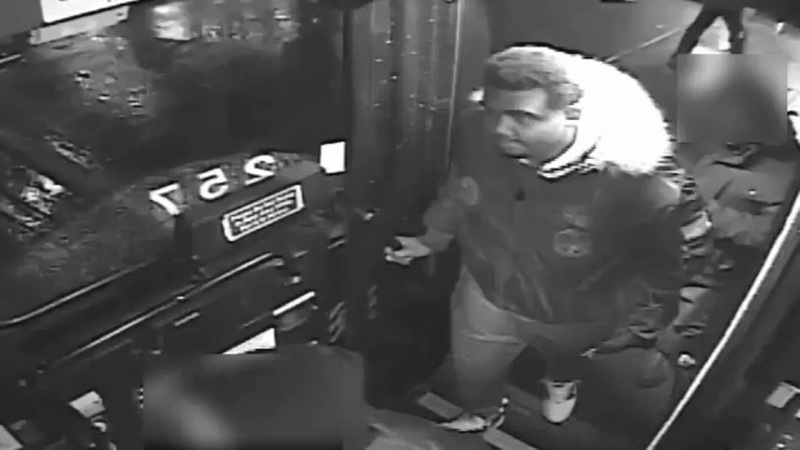 FRESH MEADOWS, Queens (WABC) -- The NYPD is searching for a man who has been following women after they get off an MTA bus in Queens and mugging them. Police say on Sunday, the suspect followed a 62-year-old woman who had just gotten off the Q65 bus in Fresh Meadows, threw her to the ground, stole her purse and ran away. The man reportedly did the same thing to a 34-year-old woman who had gotten off a bus on the same route, two weeks ago.